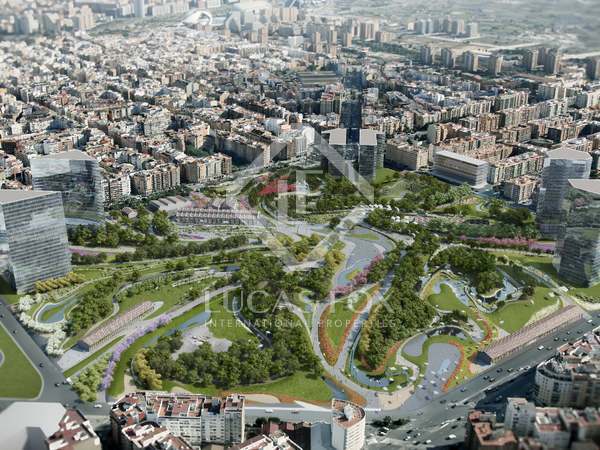 Building plot for sale in front of the future Central Park of Valencia. Great investment potential with 25 lineal metres of façade facing the park, 680 sqm and 3,657 sqm of floor area. 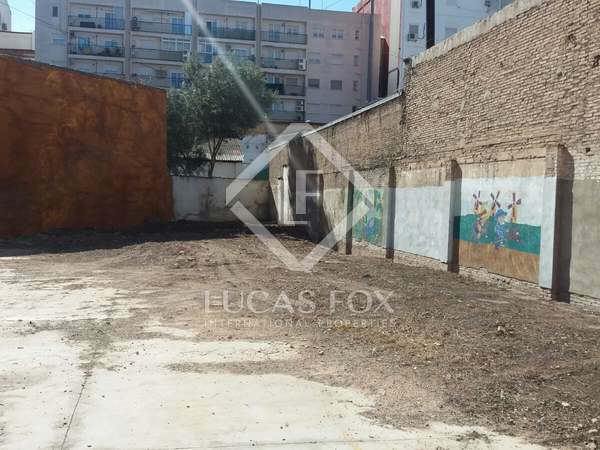 Urban plot for sale in the Ruzafa neighbourhood of Valencia for building homes and possibly for commericial use as an indoor car park.